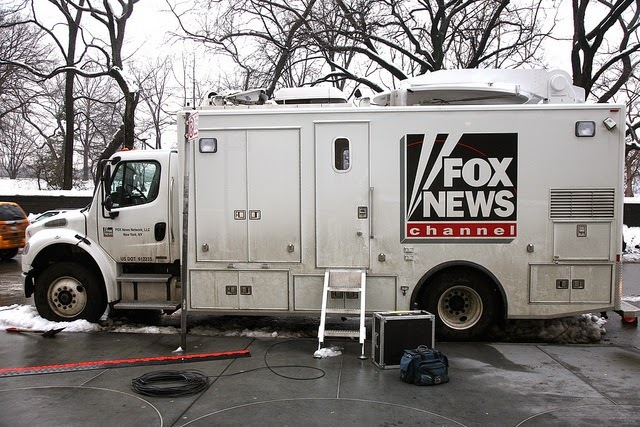 On February 10, Judge Edgardo Ramos from the Southern District of New York (SDNY) denied Fox News Network’s motion for summary judgment of a copyright infringement suit filed by the copyright holder of an iconic 9/11 photograph. The case is North Jersey Media Group Inc. v. Jeanine Pirro and Fox News Network, LLC. Plaintiff is North Jersey Media Group, the publisher of New Jersey newspaper The Record. It holds the copyright of the widely published photograph of three New York firefighters raising the American flag near the ruins of the World Trade Center. This photograph was taken on 9/11 by photojournalist Thomas E. Franklin while on assignment from The Record. It has since geneated more than $1 million in licensing revenue. On September 11, 2013, a Fox News employee posted this photograph on the Facebook page of one of Fox’s television shows, Justice with Judge Jeanine, and chose to associate it with another iconic photograph, taken by Joe Rosenthal, which shows four U.S. Marines raising the American flag on Iwo Jima, during World War II. The two images were not otherwise altered, but the employee juxtaposed #neverforget on the images before posting them on Facebook. Plaintiff contacted Fox News on September 13, 2013, asking the photograph to be taken down. The posting was deleted a few days later. In October 2013, Plaintiff filed a copyright infringement suit against Jeanine Pirro, aka Judge Jeanine, and against the network. Defendants moved for summary judgment, claiming fair use. The SDNY denied the motion, after having examined the four fair use factors set forth by Section 107 of the Copyright Act. Defendants argued that their use was transformative as it drew a parallel between 9/11 and Iwo Jima and, as such, had to be categorized as comment under Section 107, which lists comments as one of the categories of use which may be protected by fair use. Defendants also argued that adding the hashtag #neverforget “signaled FoxNews’ participation in an ongoing, global discussion” about 9/11, and that they had altered the original work by using a cropped lower-resolution version of it. Judge Ramos was not convinced by these arguments, as these changes were “barely discernable” (sic) and because Second Circuit case law requires more changes for the use to be transformative. Judge Ramos gave as examples the works created by Richard Prince from Patrick Cariou’s photographs of Rastafarians used by Richard Prince to create his “Canal Zone” series, noting that Prince had varied the portions of the original works used, and had also changed the scale and medium of the original works. One remembers that the Second Circuit had found twenty-five out of thirty of Prince’s works to be transformative in Cariou v. Prince. Judge Ramos concluded that the 9/11 photograph was even less transformed by Defendants than the five Prince works which the Second Circuit did not find to be transformative. It is interesting to see how the thirty works at stake in Cariou were used by Judge Ramos as visual fair use “benchmarks” to assess whether a particular use is transformative enough to be protected by fair use. Judge Ramos also noted that “#neverforget was a ubiquitous presence on social media that day [and that] [t]hus Fox News ‘commentary, if such it was, merely amounted to exclaiming “Me too.” The first factor was found to favor Plaintiff. Fox News operates for profit and Judge Jeanine’s Facebook page “is intended to capture revenues for the network.” Therefore, the use of the protected work was commercial. However, Second Circuit courts, when assessing fair use, discount the fact that almost all newspapers are published for profit. Doing otherwise would mean that commercial uses are presumptively not protected by fair use. That was not the intent of the Congress, according to the Supreme Court (Campbell, at 584). Instead, courts consider that “the more transformative the work, the less important the commercial purpose.” As Judge Ramos did not find Defendants’use to be transformative, the second factor had thus to be carefully weighed. He concluded that there was “at least a question of material fact as to whether Fox News posted [the combined photographs] for the purely expressive purpose of commenting on the events of September 11, 2001, or whether it did so for the commercial purpose of promoting the [Judge Jeanine] program.” Therefore, this point would have to be debated in court. Courts distinguish expressive works from factual works in their analysis of the nature of a work, and that leads to a discussion on the nature and even the scope of copyright protection of photographs depicting current events. Defendants claimed that the copyright in the photograph taken by Thomas Franklin had to be limited “to Franklin’s decisions in taking the photograph” and that “Plaintiff cannot claim ownership in the firefighters’ actions, the expressions on their faces, their ashen uniforms, or the American flag.” Plaintiff instead claimed that the work “involved many creative decisions,” such as the lens chosen and the orientation of the photograph. How do I love the th(r)ee (+ 1) factors? Let me count the ways. Judge Ramos found that the second factor favored a finding of fair use, noting that Franklin “did not create the scene or stage his subjects.” Judge Ramos cited the Southern District of Florida Katz v. Chevaldina case, where the plaintiff had registered the copyright in a photograph representing him in an unflattering way and then filed a copyright infringement suit against a blogger who had used it to illustrate blog posts criticizing the plaintiff. The Southern District of Florida had found “no evidence that the photographer influenced, at all, the Plaintiff’s activity, pose, expression or clothing” and that, therefore, the second fair use factor weighted in favor of defendant. The Katz v. Chevaldina case in on appeal in the Eleventh Circuit, and our case is likely to go to trial. Therefore, the issue of copyright protection afforded by works of photojournalists may be further debated this year in US courts. Judge Ramos quoted the recent Second Circuit Authors Guild v. Hathi Trust case, where the court quoted the Supreme Court in Campbell: “[t]he crux of the inquiry is whether ‘no more was taken than necessary.’ Judge Ramous concluded that this factor was neutral, as it was not clear whether Defendants could have used less of the protected work and still make sure that the public would recognize the iconic 9/11 photograph. Judge Ramos quoted the Second Circuit Cariou case, where the court noted that what matters when assessing this factor is “not whether the secondary use suppresses or even destroys the market for the original work or its potential derivatives, but whether the secondary use usurps the market of the original work” (emphasis in original). For the Second Circuit, a defendant in a copyright infringement cases has usurped the market if her target audience and the nature of the infringing content are the same as the original work. Courts must also consider whether the use is transformative. This illustrates that the four factors are not compartmentalized: whether a use is transformative (first factor) may determine the nature of the work (second factor), which may in turn determine the effect on the market (fourth factor). In our case, Judge Ramos weighted against a finding of fair use, as Fox News did not substantially transform the original work, and also because Plaintiff still derives significant licensing revenue from the protected work. Judge Ramos denied Defendants’ motion for summary judgment. 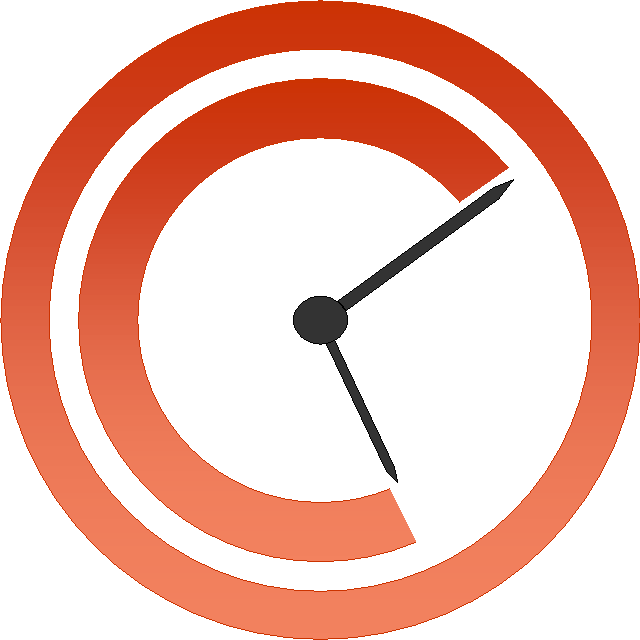 The issue of fair use will have to be decided in court, unless the parties decide to settle. Image of truck courtesy of Flickr user (vincent desjardins) under a CC BY 2.0 license. 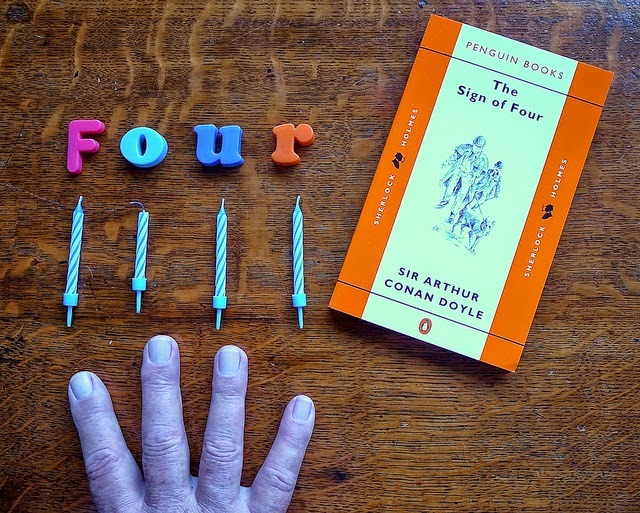 Image of Four courtesy of Flickr use George Redgrave under a CC BY-ND 2.0 license.